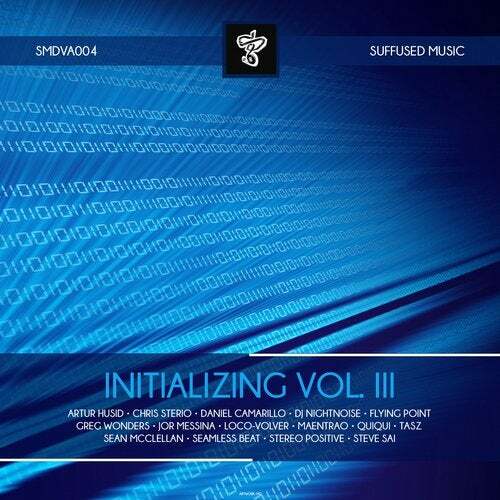 The 'Initalizing' compilation series became a good working platform for newcomer and already known producers to get spotlight on their productions. The third part will introduce more talents than ever, sliding on the genre scale from breaks, deep house through the one and only south american progressive house vibe to melodic techno and spiritual/tribal sounds. You may not heard from TasZ, QuiQui, Daniel Camarillo, Artur Husid, Maentrao, Stereo Positive, Jor Messina, Greg Wonders, Dj Nightnoise or SeamLess Beat, but they are all here because they have the same goal: present their visions about quality electronic music.